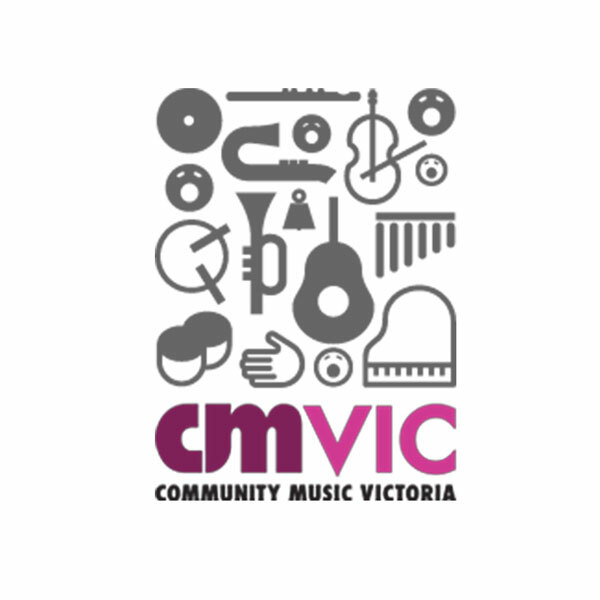 Make Music Australia – Join the worldwide celebration of music on June 21! celebration of music on June 21. Make Music Day is a free celebration of music making around the world on June 21st. Launched in 1982 in France as the Fête de la Musique, it is now held on the same day in more than 750 cities in 120 countries. Last year, over 800 cities around the world threw citywide music celebrations on June 21st. It all started 35 years ago in France. In 1982, Jack Lang and his staff at the Ministry of Culture dreamed up an idea for a new kind of musical holiday. They imagined a day where FREE music would be everywhere, all around the city: street corners, parks, rooftops, gardens, and store fronts. And, unlike a typical music festival, anyone and everyone would be invited to join and play music, or host performances. Amazingly enough, this dream has come true. The Fête has turned into a true national holiday: Paris shuts down on the summer solstice and musicians take over. Almost 8% of the country (5 million people) have played an instrument or sung in public for the Fête de la Musique, and 64% of the country (43 million people) comes out each year to listen. Three decades later, the holiday has spread throughout the world and is now celebrated in more than 800 cities in 120 different countries. 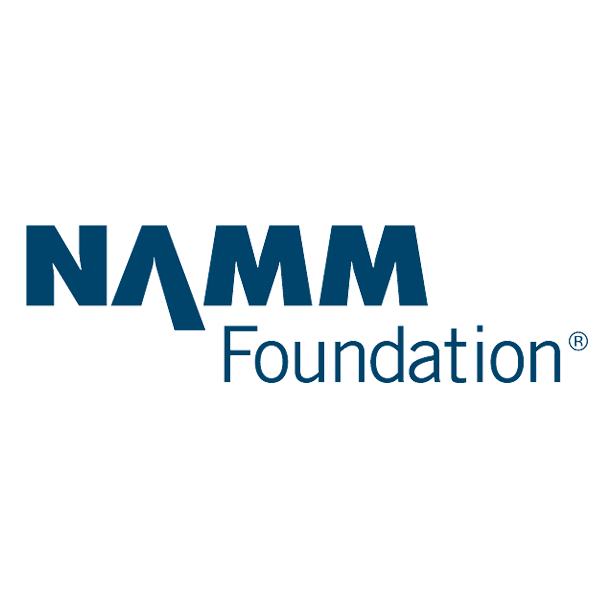 The 2018 pilot of Make Music Day Australia was conducted with the funding and resources of the Australian Music Association (AMA), via its partner the NAMM Foundation (US based). 2018 saw over 100 events in 80 locations register an event on the Make Music Day Australia website. 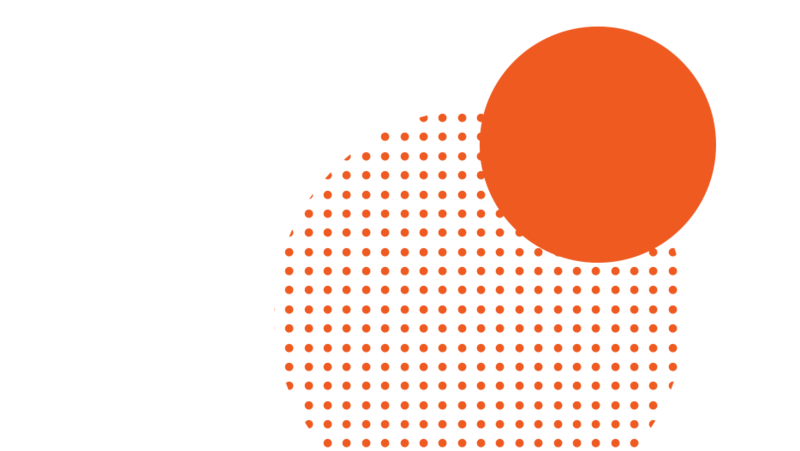 We are now working to progress the Make Music Day Australia program into 2019 and build greater awareness of the initiative on a national level. We aim to host and develop an events program for 2019 for all participants while building a community of music makers. We will also host social media to build community awareness of the program and the opportunities provided for making music. Website Support & unique URL’s for particular events of scale can be accessed as a resource for bigger organisations wanting to host Make Music Day events. How to Make Music on June 21? You can create your own Make Music event where you live! You can create your own Make Music Day event at your school! You could be a government or industry organisation seeking to present a larger-scale Make Music celebration in your city, shire or town. Please email rob.walker@australianmusic.asn.au to discuss the resources needed and how the AMA can assist you to promote your event. Make Music Day will coordinate a national online program of events as advised by hosts. Why Make Music Day? Why Participate? Performance! Participation is open to musicians of all levels. Over the coming months will help the community learn how to stage a Make Music Day event. Thousands of amateur musicians, of all ages and genres, play for some of the biggest crowds of their lives and some play in front of people for the first time. Everyone can experience the joy of performing, even those without the skills or connections to find gigs in regular venues. Professional artists and presenters showcase their music to a new audience, reaching people who would never normally hear their work. Schools can reach out to the community and celebrate Make Music Day while the community rejoice in the rich talent in our schools. 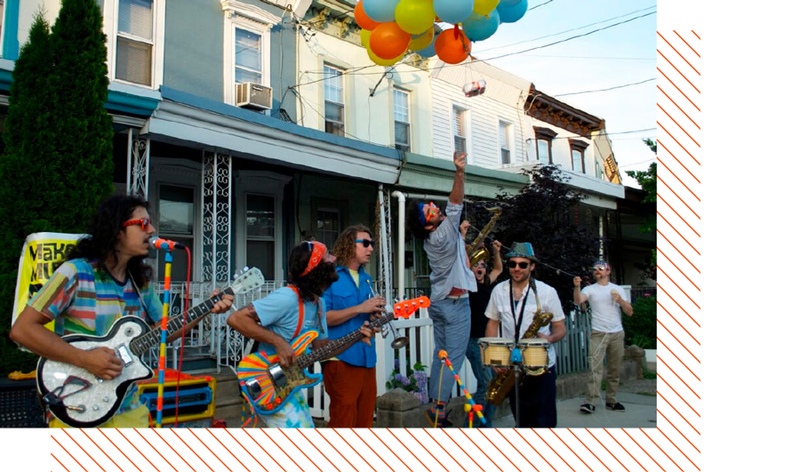 Participants feel part of a larger musical community, and the freedom to wander around and improvise with each other. For most musicians, it will be unlike any other musical experience they have had. Listeners can come out from under their headphones and experience live music up close. Audiences feel no pressure to stay if they don’t like a particular band; with no money spent and no walls holding them in, they can wander to discover unfamiliar genres and groups risk-free. Local business districts attract customers by hosting musicians in front of shops and restaurants. For neighbours, it’s a chance to turn ordinary sidewalks and streets into impromptu stages, dance floors, and social meeting points, and bring their community together. For the city as a whole, it’s a way to attract tourists from other parts of the region to come experience the city’s cultural richness. The association is proud to work with many fine organisations that contribute to our community and music making. 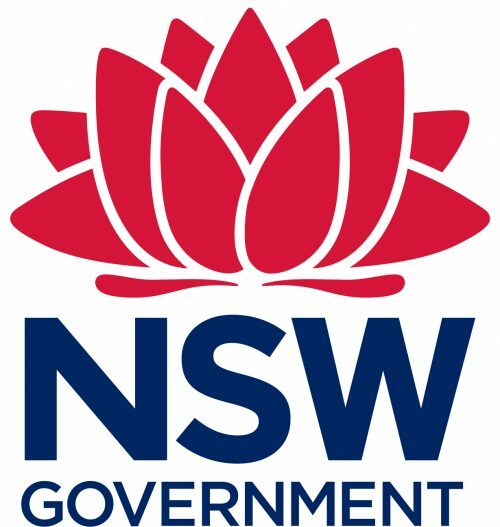 Make Music Day is supported by the NSW Government through Create NSW. 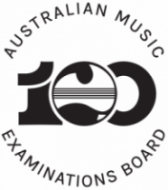 © 2019 Make Music Australia.